NY Times Bestselling author Faye Kellerman is on to talk about her latest book "The Beast". Fans of suspense / thriller know all about the library that Faye has written for several years. Her books are consistenly on every bestseller list and receive rave reviews, as she is one of the top authors in the genre. Listen to what she has to say about "The Beast" and let's get to know her just a little bit more. 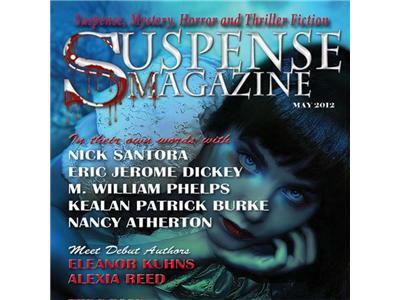 Suspense Radio one on one is partnered up with Partners in Crime tours and hosted by Suspense Magazine.